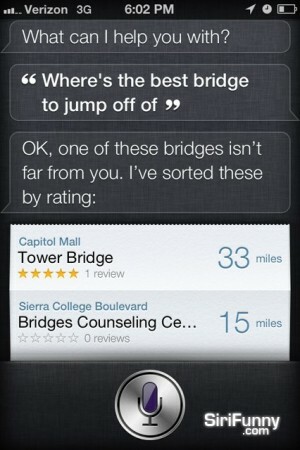 Siri Funny | Where’s the best bridge…? What is the problem Siri? How are you today, Siri?